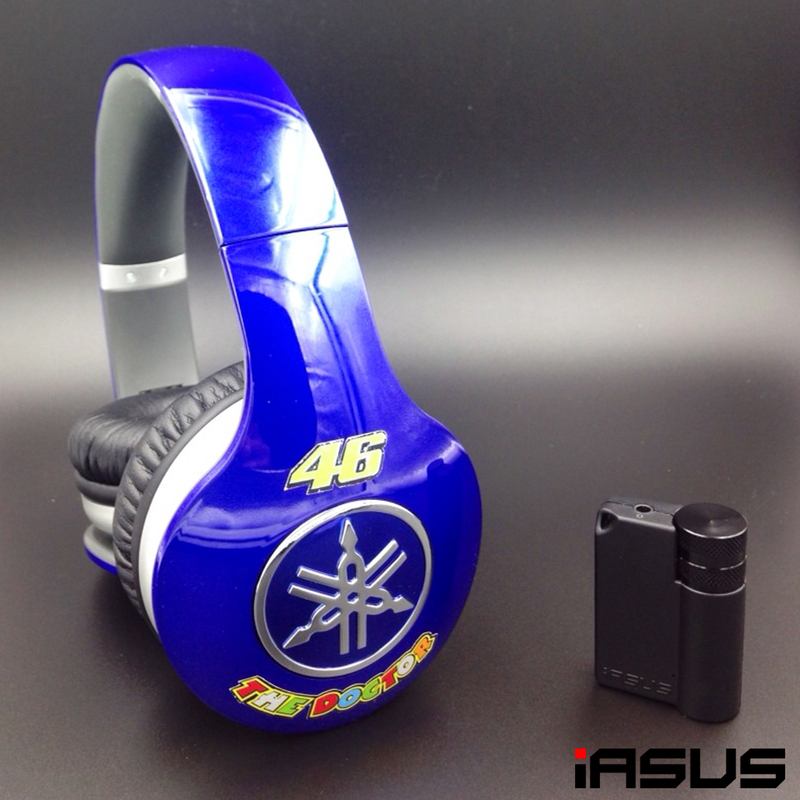 Posted on February 16, 2015 by IASUS_CONCEPTS wrote in Product. It has 0 Comment. 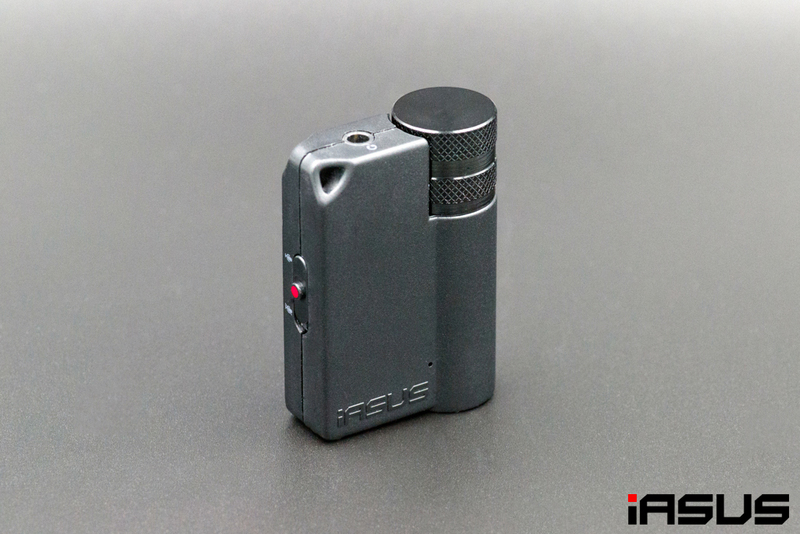 Nearly a decade since introducing the world’s first micro amp for portable devices, iASUS Concepts launches their new EAR3 micro amp with the VBS (Variable Background Sound) mode revolutionizing the personal music listening experience for active lifestyle enthusiasts. Traditional earphones or headphones have always compromised safety when used during outdoor lifestyle activities such as cycling, running, snowboarding, skiing, etc. With the recent trends for noise isolation and background noise cancellation, which are great for indoor listening, the awareness for urban sounds when used outdoors have never been more compromised. The EAR3’s VBS mode avoids the potential dangers of not hearing warning signals and provides an adjustable level of background audio in conjunction with personal music. Whether cycling or jogging outdoors, one can now enjoy personal audio with peace of mind that they are not compromising their personal safety. Precise, crystal clear audio amplification now with optional VBS mode expanding the application range of safe personal audio experiences. 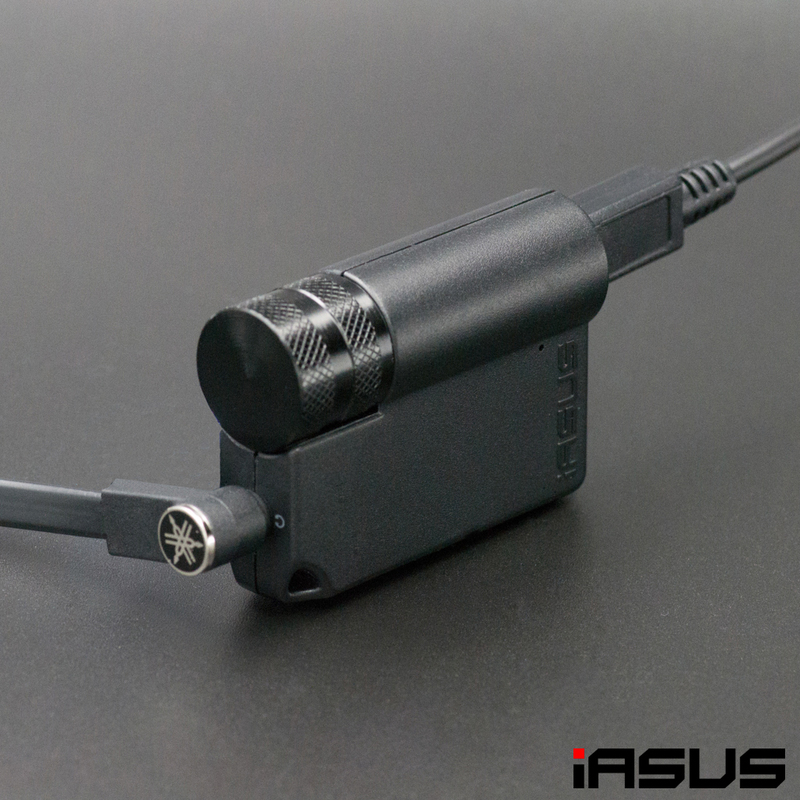 Now with the 3.5mm plug inline mic bypass, it is compatible with all mobile phones.